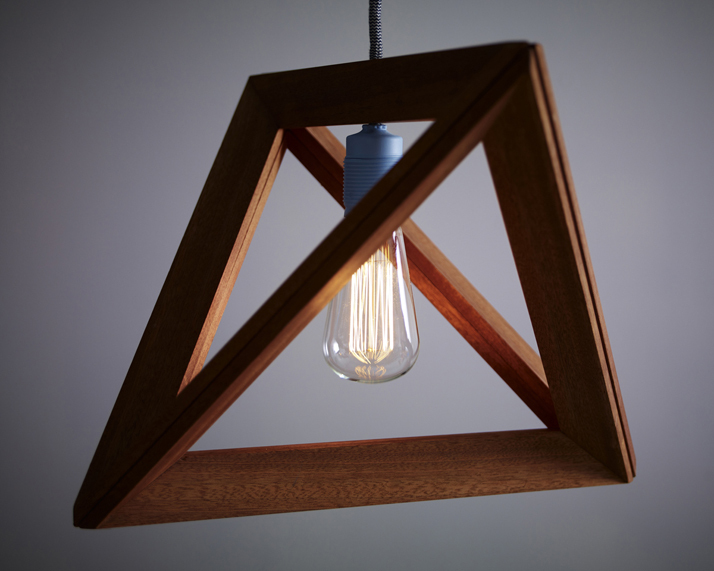 A frame is conjured from untreated oaken strips or oiled mahogany strips for ceiling light. 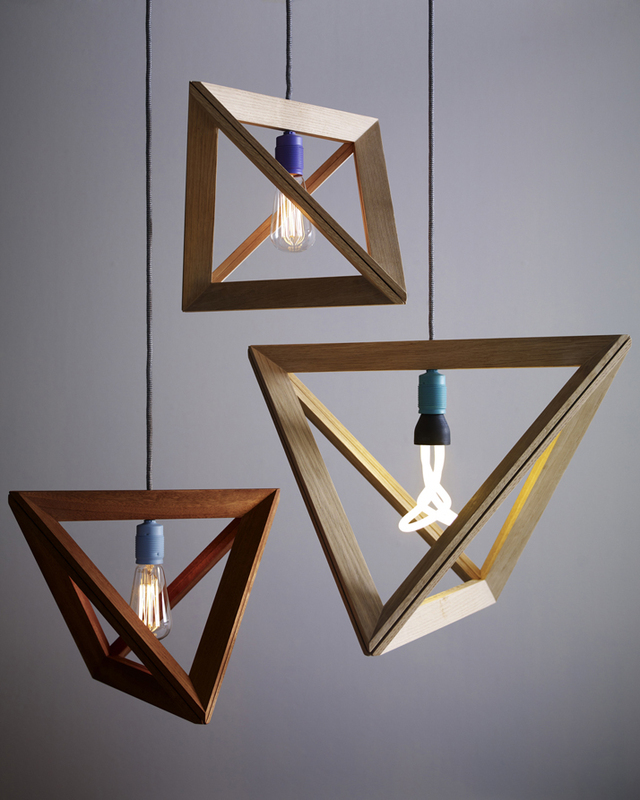 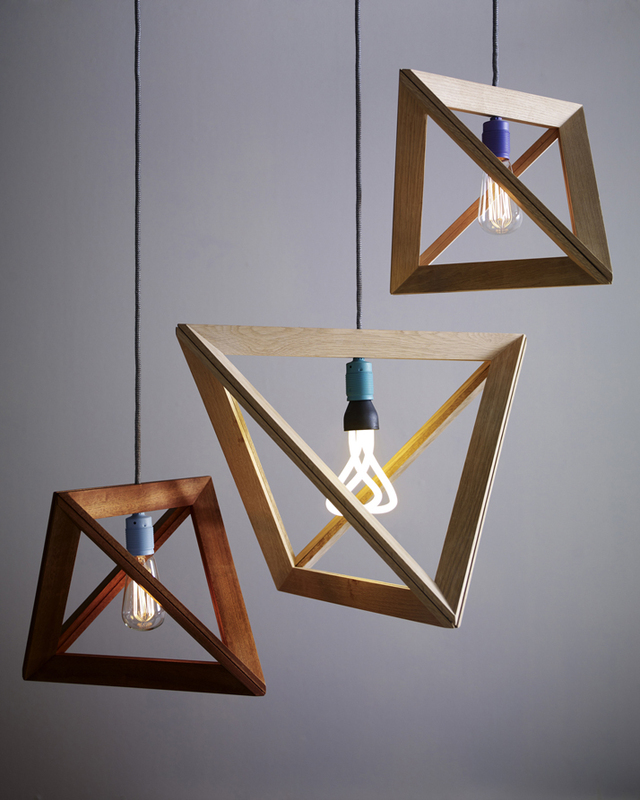 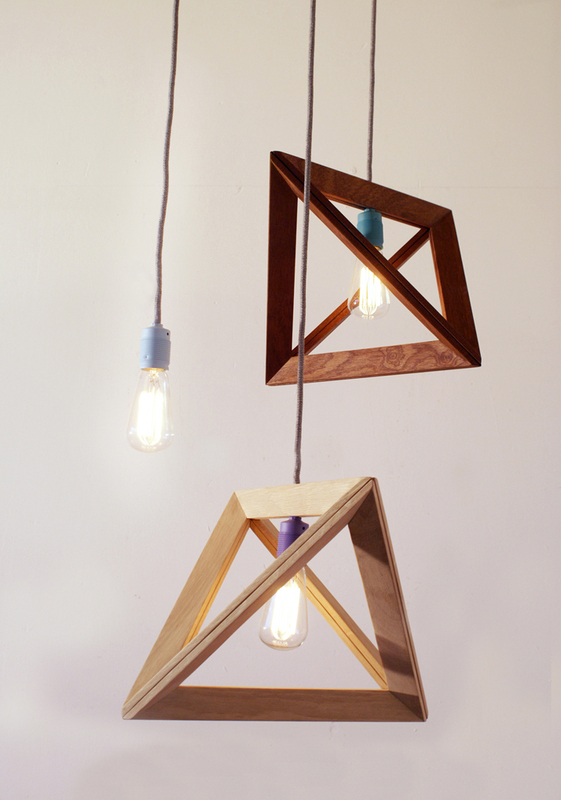 4 triangular elements are clamped with the help of magnets around the lamp cable. 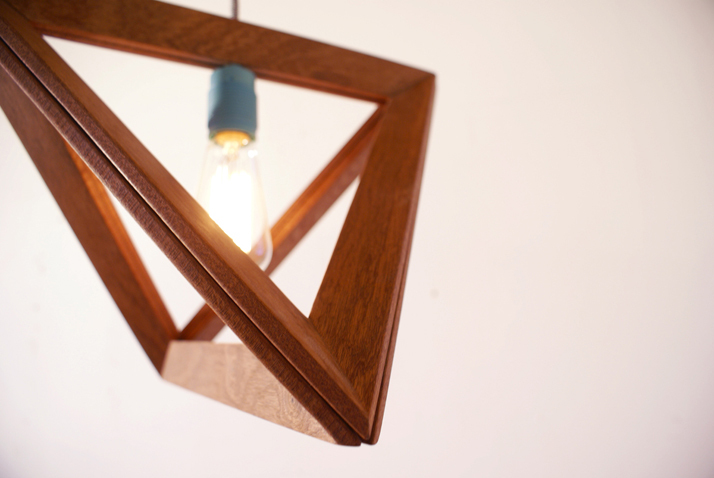 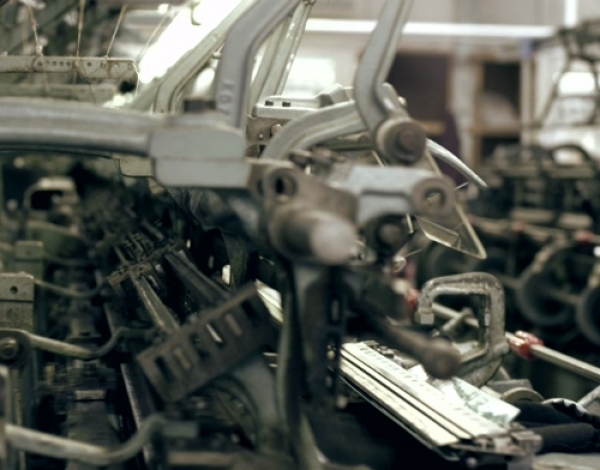 The lamp frame is made to order and finished according to the order situation in 1 week. 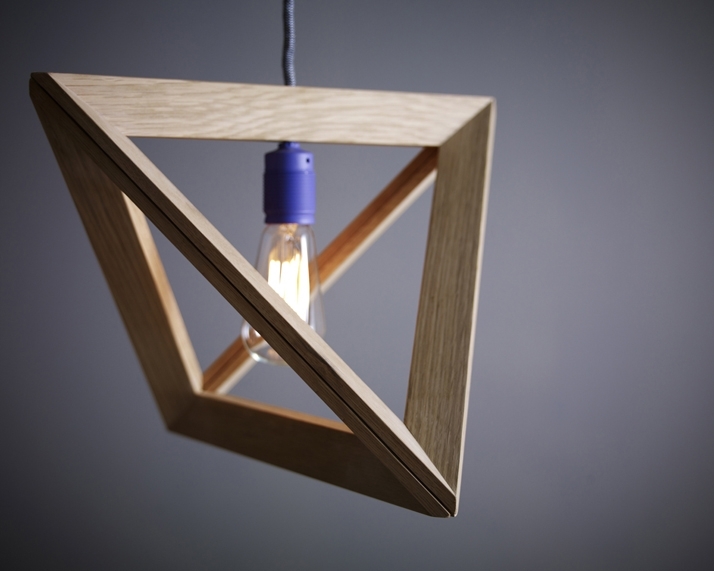 The offer contains only the lamp frame! 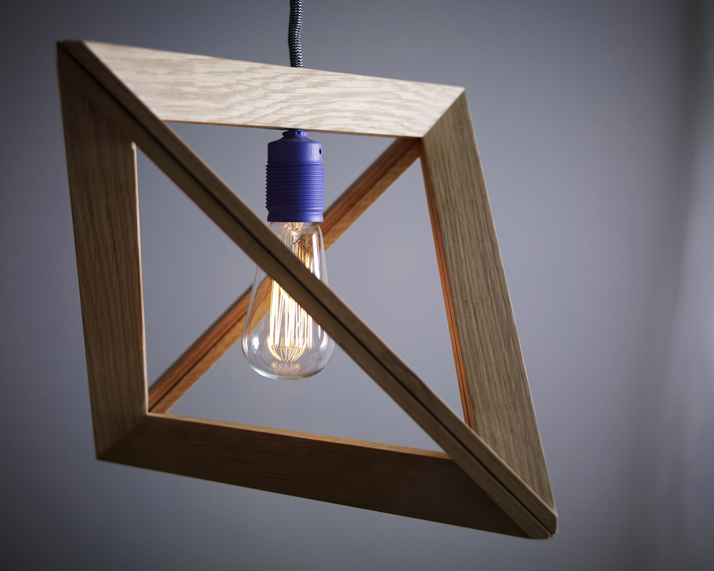 However, the object fits to any current lamp cable.